All posts about " France ". 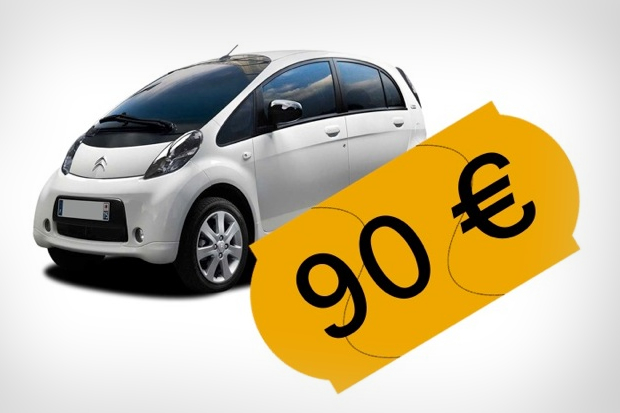 After clearance sales last year, another special offer has now been launched by Citroen for its electric car. 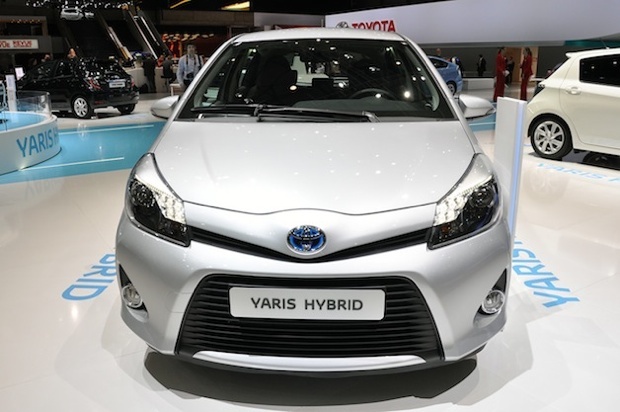 According to estimates by Toyota, total sales for the Yaris Hybrid in France this year should reach approximately 10 000 units. 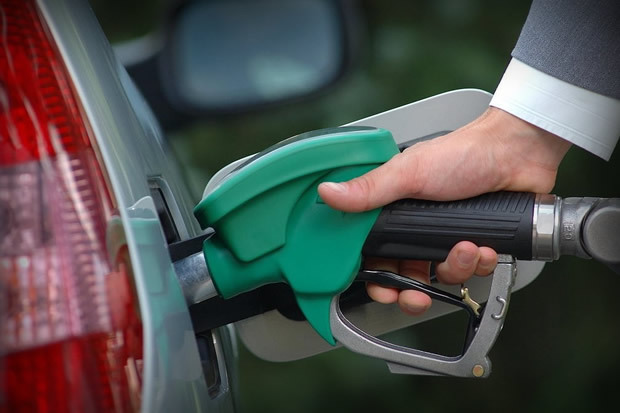 September 2012 marked a historic moment: fuel consumption retracted by 6.4% in France this past month, which is one of the sharpest drops in fuel consumption ever recorded in France. 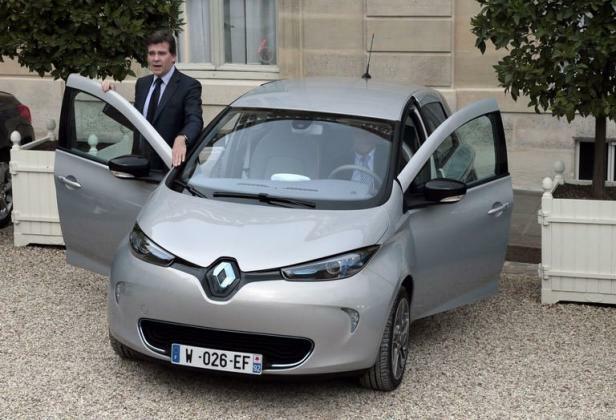 In a symbolic gesture, Arnaud Montebourg, the Minister of Industrial Renewal, arrived at the Council of Ministers in the newly launched Renault ZOE this morning. 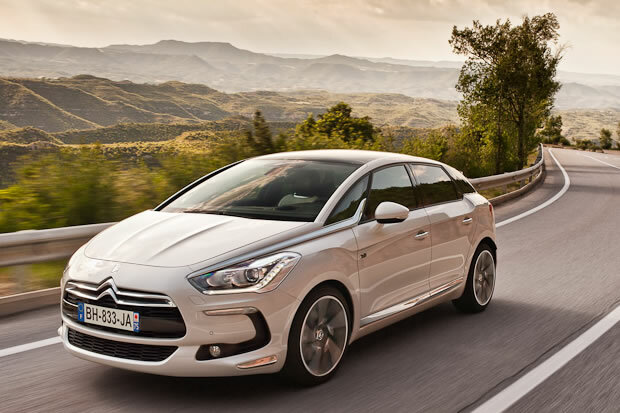 Citroën’s fantastic promotion, news of which we quickly shared with our french blog readers, helped to increase sales volumes of electric vehicles in July and to relaunch the overall EV market. 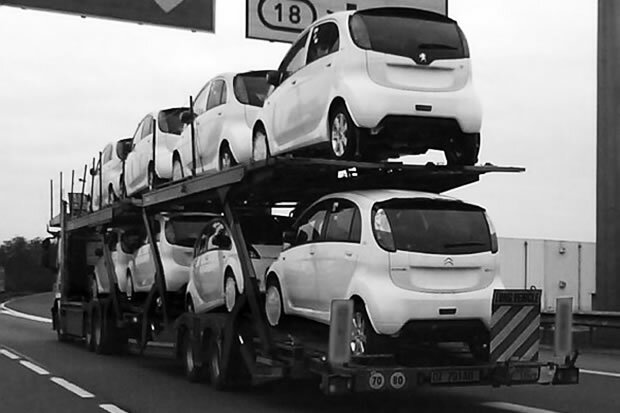 A decree published in the Official Gazette (Journal Officiel) last month included further details of the government’s automobile recovery plan, and the specific conditions of the increased consumer bonuses for electric and hybrid cars announced by the government. 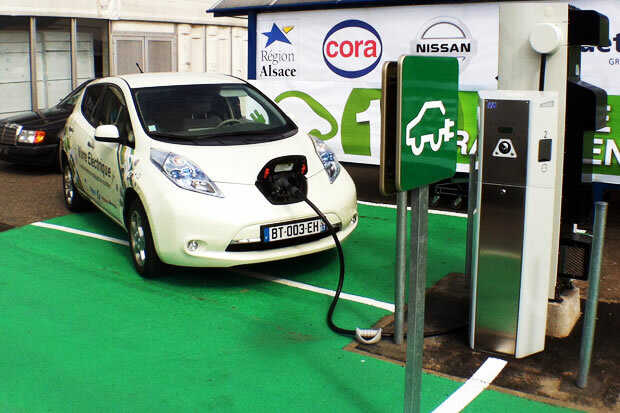 What is the future for electric vehicles in France? 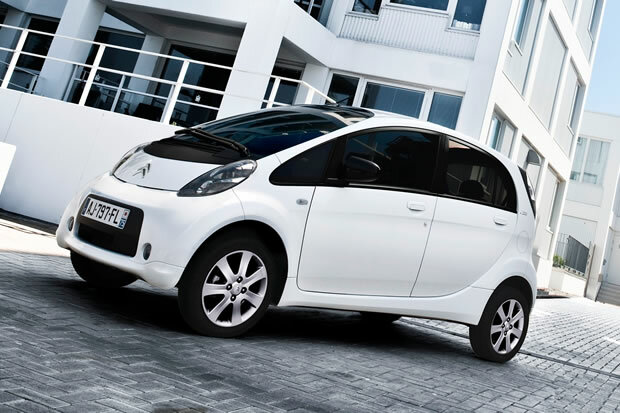 The sales figures for electric vehicles in the first half-year in 2012 have been rather flat in France. Is this cause for concern? 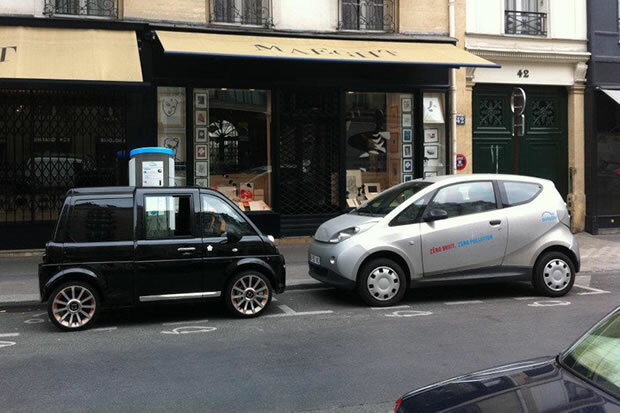 We consider two completely different scenarios about the future of electric vehicles in France. The French government’s recovery plan for the automobile sector will be presented today and we already know that “clean” cars will be favored, with a 7000€ subsidy for electric cars and 4000€ subsidy for hybrid cars. 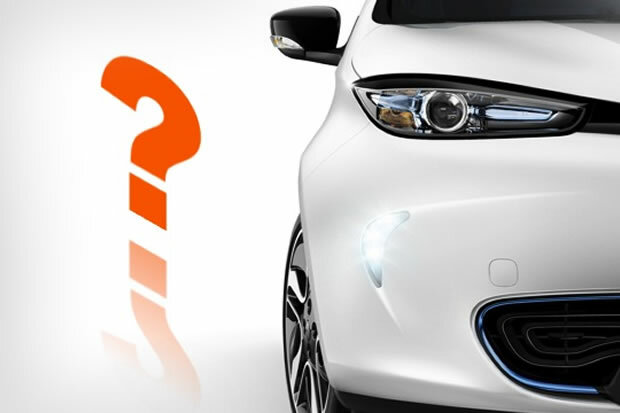 Here are the sales figures electric vehicles in France for the month of June, along with mid-year analysis based on new registrations. We would love your comments.